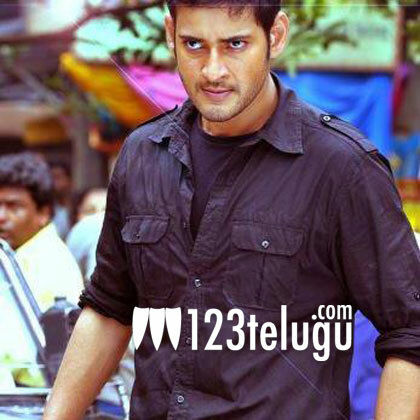 Superstar Mahesh Babu’s film in Sukumar’s direction is currently being shot in the outskirts of Hyderabad. Key scenes are being filmed on the principal star cast. As we reported earlier, the movie will soon be shot in London for about 40 days. Kriti Sanon is the heroine opposite Mahesh Babu in this movie. Devi Sri Prasad has composed the music. The movie is being produced by 14 Reels Entertainment banner prestigiously. The movie has not been officially titled yet. Arrangements are being made to release it in the second half of 2013.